We create hi-resolution vector artwork from low resolution jpg, bitmaps and other raster art files. Vector art is also known as camera-ready art. 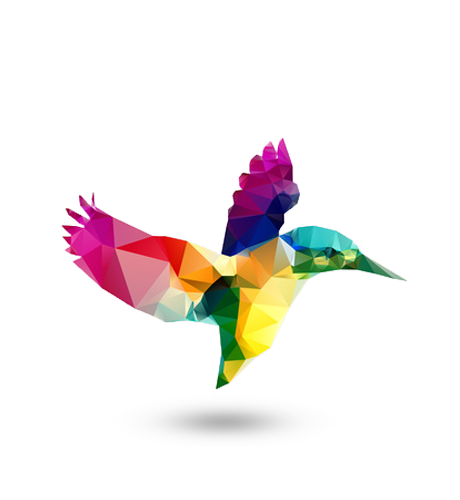 We have a talented and dedicated team of Adobe Illustrator professionals who are skilled in converting your bitmap file into camera ready. Bitmap images are made up of pixels, and cannot be scaled up effectively. Most bitmap file formats are jpg, tiff or gif. These file formats are not acceptable for quality print jobs. We can convert any logo or graphic to a vector format. If you have an old logo or graphic we can help. All we need from you is a scan or copy of the image to be cleaned up into vector art format. Once the vector conversion is completed, your files are ready to be produced on promotional products. We convert raster images, jpegs, pdfs, bitmaps, photos and text files to vector art files. We also complete rush jobs at the same price with no compromise on efficiency and quality (NO) Rush fee applies to 4hrs or less. Vector conversion is done by hand (mouse) and not through an automated process. This ensures that your logo is of the highest quality. The final files are sent back to you as .cdr, .eps, .ai and .pdf formats. The CDR or EPS file is what you send to your vendor for reproduction. The PDF file is for you to proof.